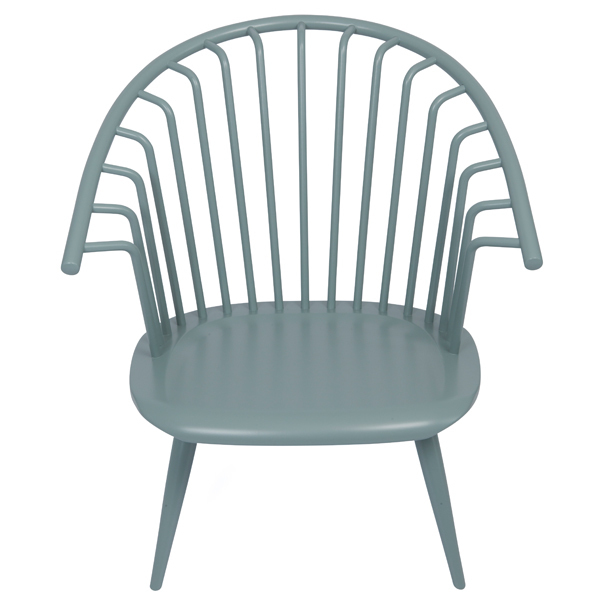 Ilmari Tapiovaara designed the Crinolette chair in 1962. 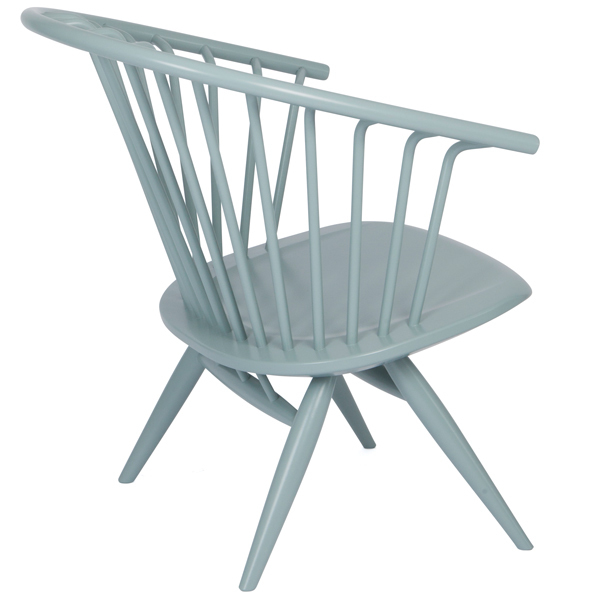 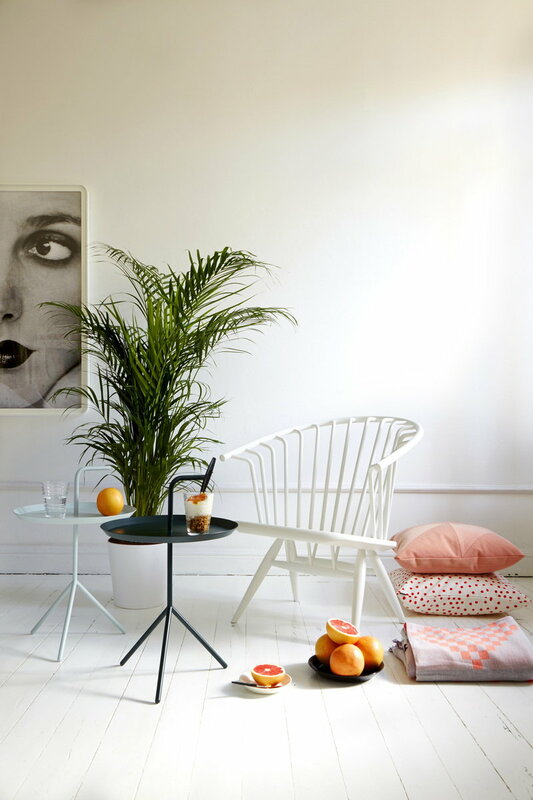 The chair was originally manufactured by the Finnish company Asko in 1962-1968, and only 4200 chairs were produced. 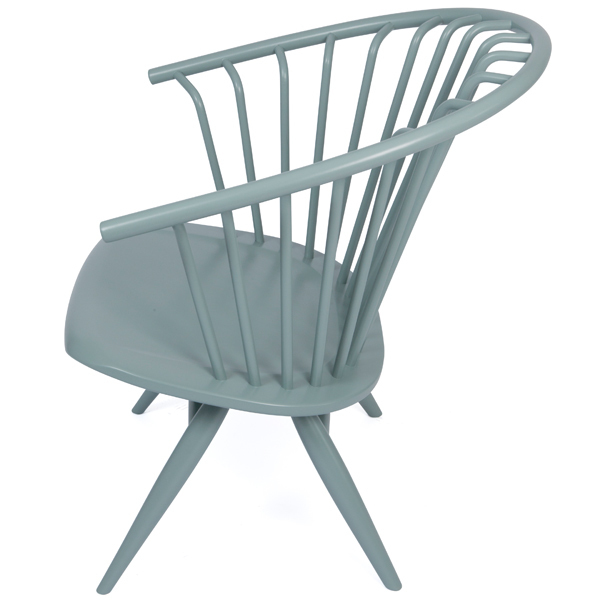 Elegant Crinolette refines the traditional spoke chair design – the unique back rest gives it a light and distinctive form.